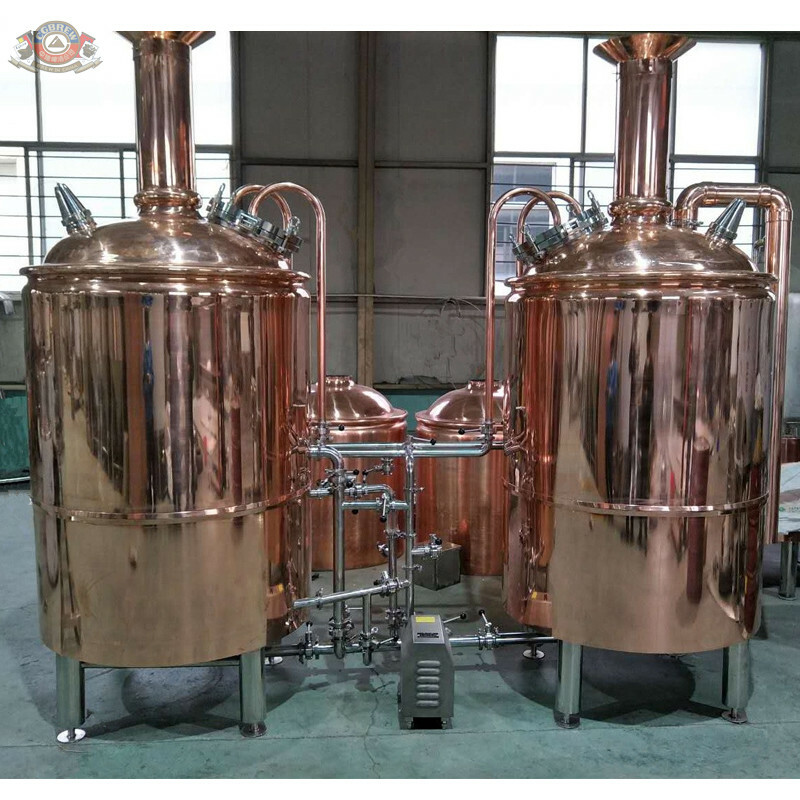 Home Companies Jinan China-Germany Brewing Co., Ltd.
3) Beers which could be produced by our equipment: different Lager, Ale, Stout, Bock, Porter and different Green beer, Red beer, Dark beer, Yellow beer, Juice Beer, etc. classic beers and new type beers. 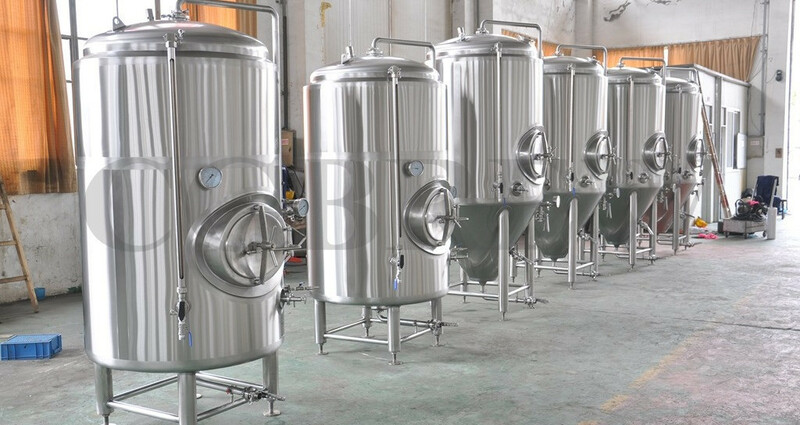 Restaurant, hotel, brewpub, bar, barbecue, laboratory, micro beer brewery, teaching, scientific research, biological engineering project, etc. 1.We could be responsible for the delivery by sea, and you could find your own agent of transportation. 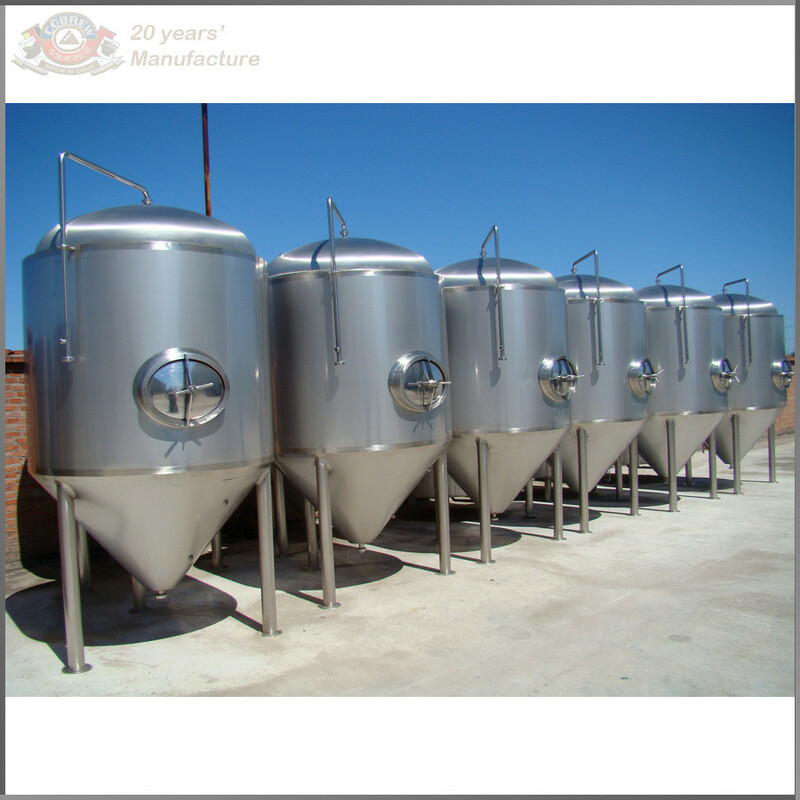 3.Experienced package guarantee the quality of equipment and ensure customers’ satisfying. 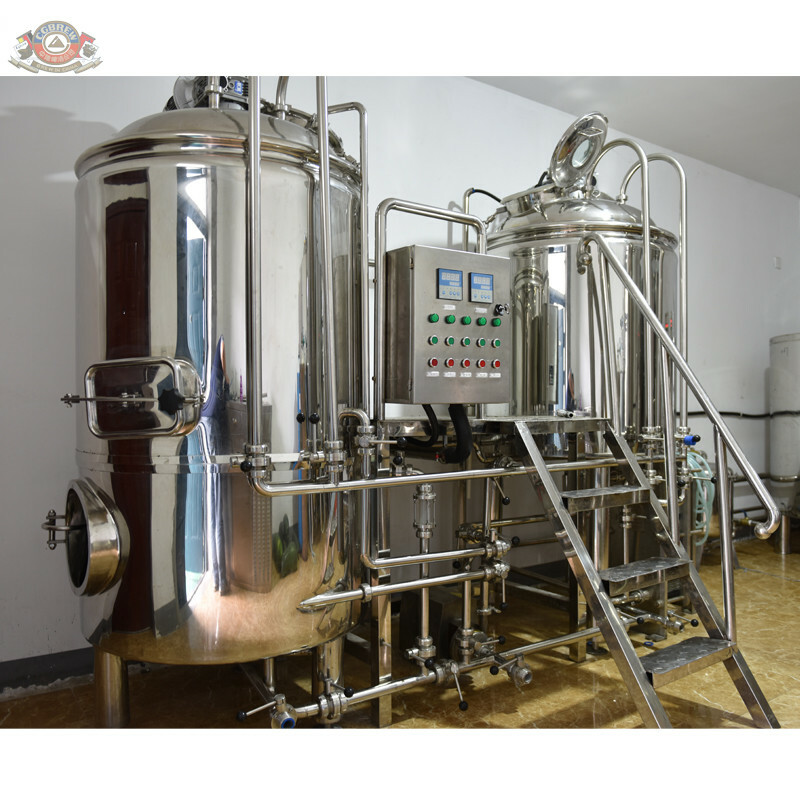 CGBREW (short for Jinan China-Germany Brewing Co., Ltd.), is a professional beer equipment manufacturer with 20 years’ experience in this field. 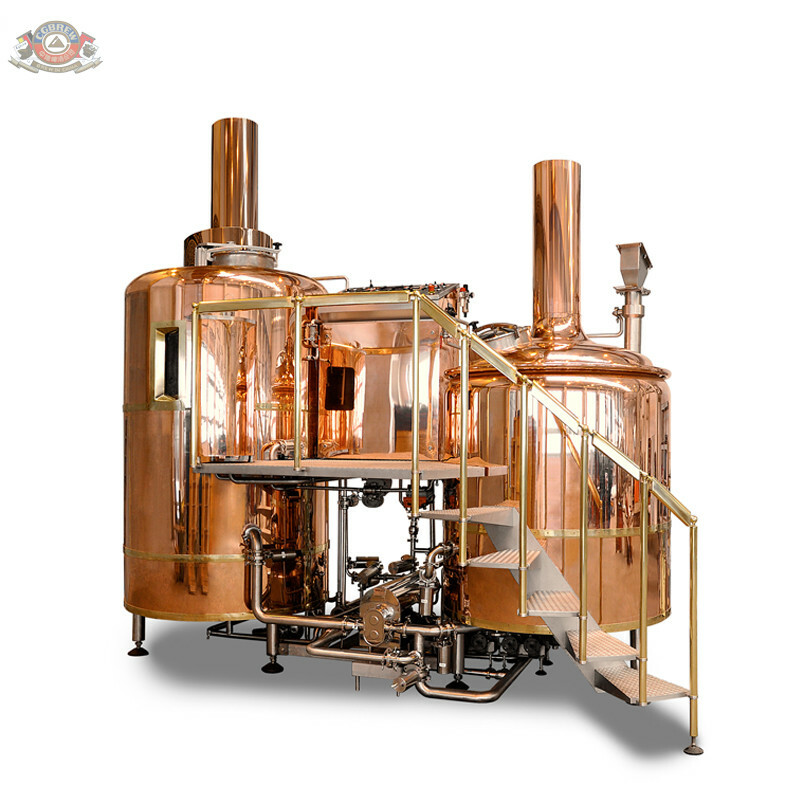 In 1993, the engineers and technical experts who are working for our CGBREW company now developed the mini beer equipment under studying of the German brewing technology. 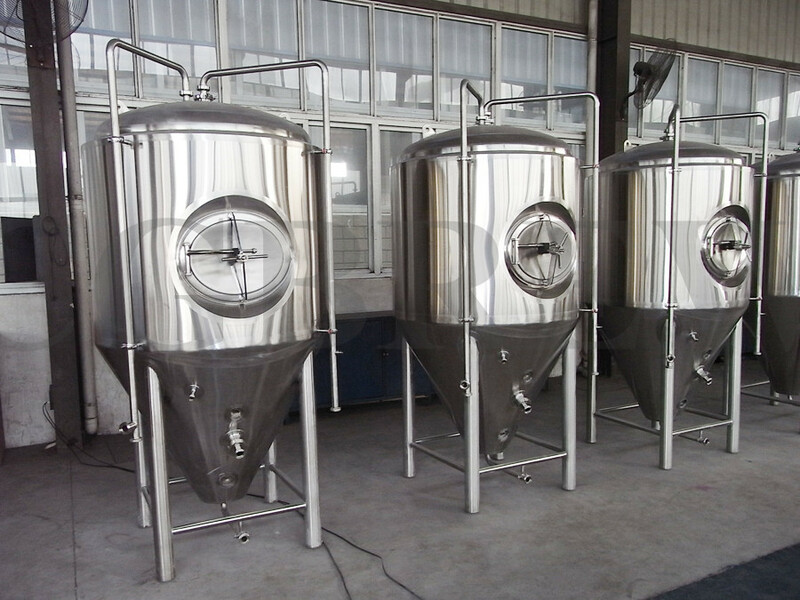 Beer brewing equipment from CGBREW are sold to very province and municipality in China, and exported to more than 20 countries in the world. 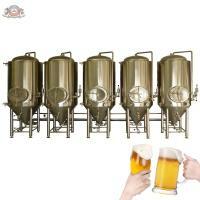 7.We have our own brand “CGBREW”. Customers from home and abroad are welcome to inquire of us and visit our factory!